What is Mounted Art and Canvas Gallery Wraps? If the idea of framing art feels daunting to you or you like your wall art to have a clean feel, mounted art is a good choice for you. 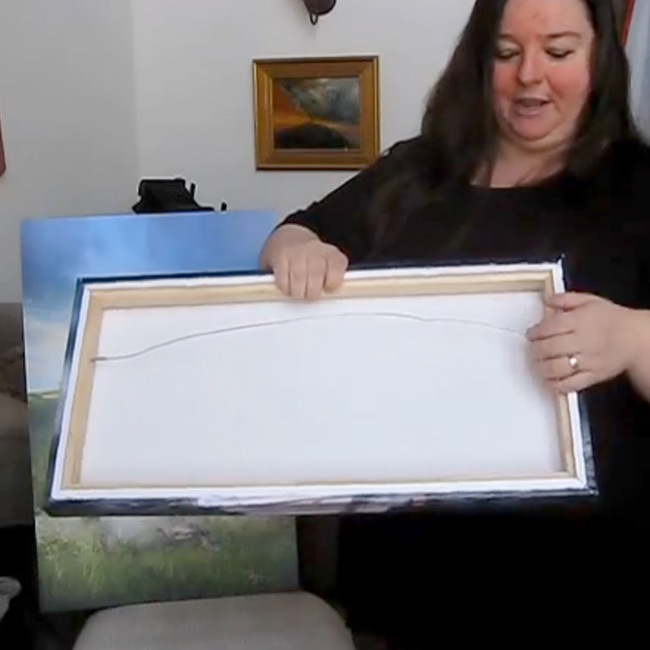 In this video we show canvas mounted art and standout mounts. In the first, the art work is printed onto canvas and then put on a high-quality wood frame. In the second, a photograph is mounted on a sturdy yet lightweight board and the edge is wrapped with an attractive black band. In both cases, they come ready to hang. With both these options, we can do our standard sizes or custom sizes – whatever your preference is. Canvas is the more expensive of the two. Pricing starts just under $100. Standard sizes are available on our online store. I love my non-standard and standard sized canvas art pieces. The look is beautiful and I am so happy you offered the canvas!